DIY American Mason Jar Planters with step by step tutorial and photos. 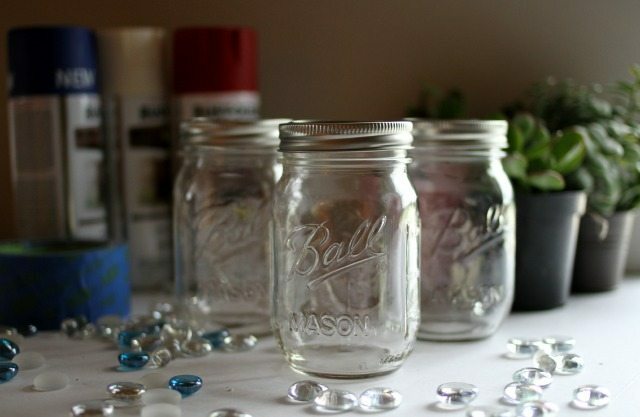 All you need is some old mason jars, paint, and low-maintenance succulents! 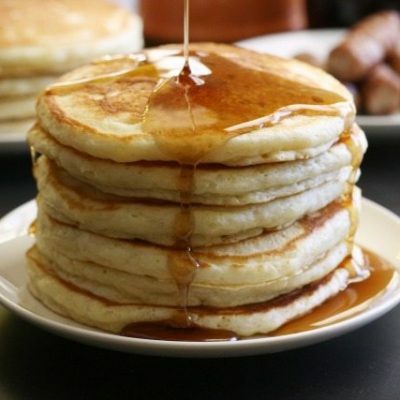 This is a guest post from HomeDaddys.com. Back when I lived in the Pacific Northwest, I was never the type of guy to go overboard for the 4th of July. Sure I loved the fireworks and the BBQ and the unfettered nationalism, but the thought of covering my home in patriotic décor didn’t exactly light my sparkler – so to speak. But then my family moved to Texas and things changed. To say that the people love Independence Day here would be a gross understatement. As soon as the calendar turns to May my neighbors start to live, breathe and bleed pure ‘Murica. Red, white and blue pinwheels pop up in every yard. The neighborhood fills with the smell of hickory smoke and fireworks that would never be legal in my hometown start going off at sunset like clockwork. And to be honest, I kind of dig it. 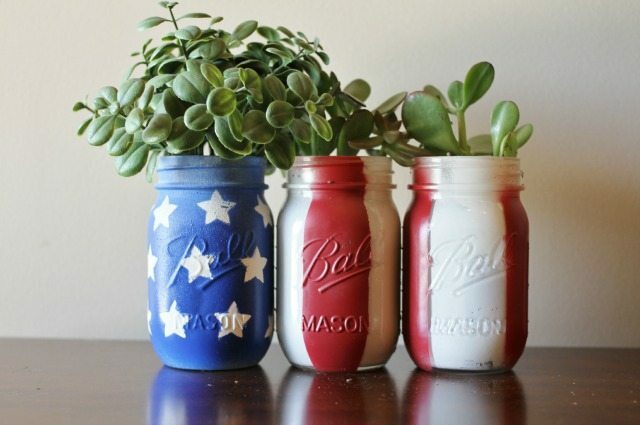 So rather than be a wet blanket this 4th of July, I decided to give our home a little bit of patriotic flair by making these rustic DIY American Mason Jar Planters for our living room. 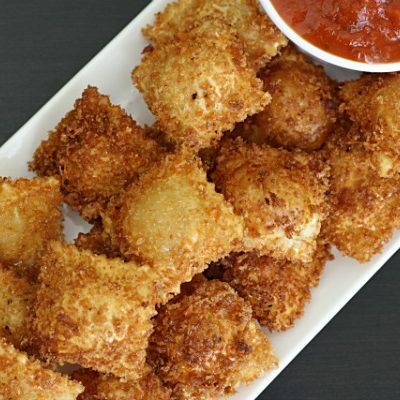 They may not be the most inspired piece of Americana you’ve ever seen but they’re super easy to make and they’ll look great in your house if you’re as into the whole “Rustic Décor” thing as my wife and I are. Check it out. I chose succulents for these DIY American Mason Jar Planters because I tend to be bad at keeping things that aren’t my children alive. If you’re also bad at keeping things alive, I recommend checking out the selection of succulents at Home Depot. That’s where I got mine. I was there shopping for spray paint but noticed that they had a pretty big variety in stock for less than the local greenhouses were charging. I’m also very happy with my decision to go with the Rustoleum Satin Enamel spray paint for this project. It ended up looking really cool on the glass. I know everyone’s jonesing for chalkboard paint these days but I’m not going to pay $10 per-color for little tubes of that stuff. At like $3 a can, the Satin Enamel spray is a very competent alternative. All in all, my total bill for these DIY American Mason Jar Planters was under $30. Depending on where you get your stuff, you might be able to do it for even less. Pro Tip: Originally I planned to just paint red stripes onto the red and white-striped jars. I bought fancy white planter pebbles and figured they would provide a cool contrast when viewed through the clear sections of the jars. I was wrong. You couldn’t even tell the jars had paint on them. So I had to go back and spray paint the insides of those jars white, which was a pain. If you’re smart, you’ll just spray a base layer of white on all the jars before taping off and painting the red stripes. 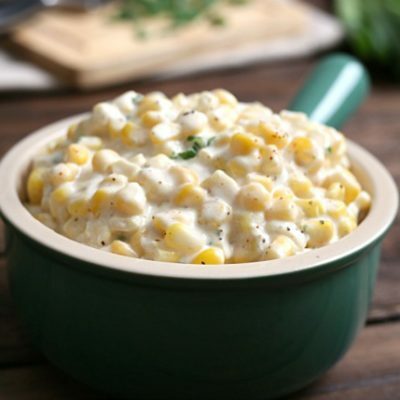 Or you can do what I did and layer the white on the inside. Totally up to you. 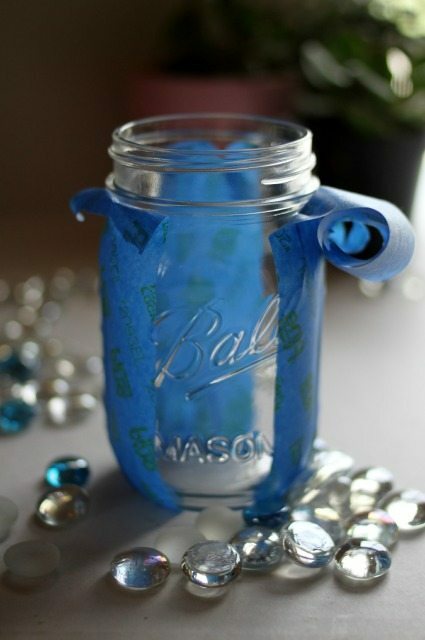 Start by sanding the outside of your mason jars with some fine-grit sandpaper. This will help the paint stick to the glass, giving you a smoother and more even coat. After everything’s been properly abraded, tape off the red stripes on two of the jars. Make sure to stretch and smooth the edges of the tape before you paint or else you’ll get paint bleed, which will lead to hours of you cursing with an X-Acto knife as you try to clean your edges up. 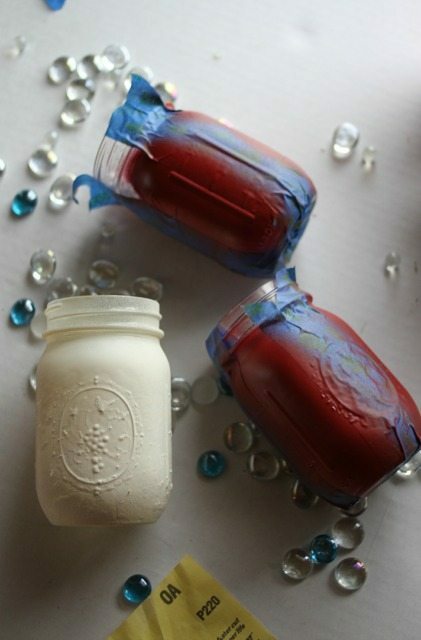 Hit the un-taped jar with a base layer of Shell White and the taped jars with some Heritage Red. Spray in smooth, even strokes about 8” away from the jars. Then go find something to do for an hour while they dry. The sanding prep you did should ensure that you’ll only need one coat of paint for the base layers. If you find that you missed a spot, though, then just add a second layer of paint and wait another hour. 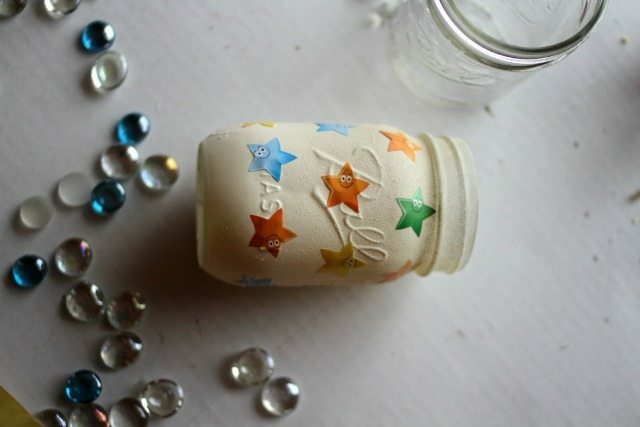 When the jars are dry, bring them inside and start applying your star decals to the white jar. I’m sure they sell professional painter’s decals somewhere but I’m not the guy to ask. My wife is a school teacher so we always have a plethora of stickers lying around the house, including some smiley stars. Rather than looking for something made for painting, I just “commandeered” a sheet of these stickers from her desk drawer. Surprisingly they ended up working out great. 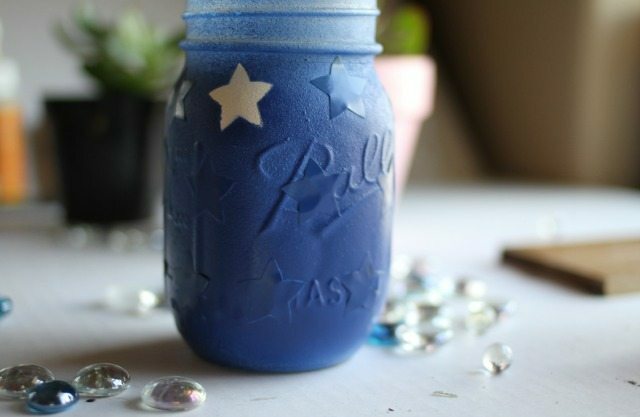 With the stars applied, take your white jar back outside and paint it blue. If you didn’t use a base layer of white for your red-striped jars then take them outside as well and paint the interior of the jars with Shell White. Again, the only reason I didn’t do this now is because I am an idiot and thought the clear sections would look cool. Wait another hour. Then bring them back inside and remove your star stickers. I find it helps to use the tip of an X-Acto Knife to lift the edges of the stickers before pulling them off by hand. 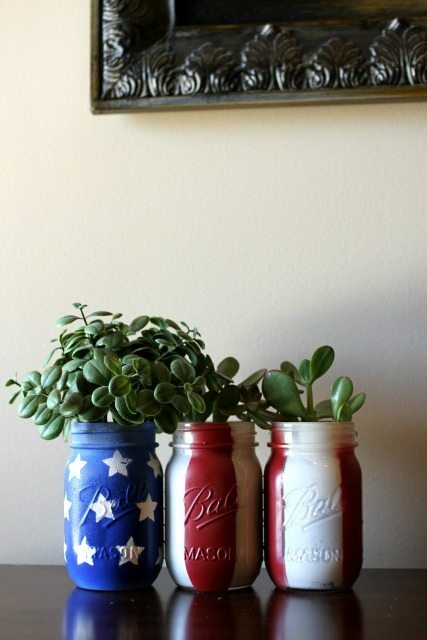 Okay, so now your DIY American Mason Jar Planters are painted. Let’s fill them with stuff. You can see how I layered things in this picture I took before I redid the red-striped jars. Start by adding a base layer of planter stones to help with drainage. Then add thin layer of soil. You can use potting soil if you want but I just used dirt from my yard. Stick your plants in the jars on top of the thin soil layer. Then add more soil and pack it down with your fingers until the plants are able to stand on their own. Try to fill the jars at least three-quarters of the way up with dirt. 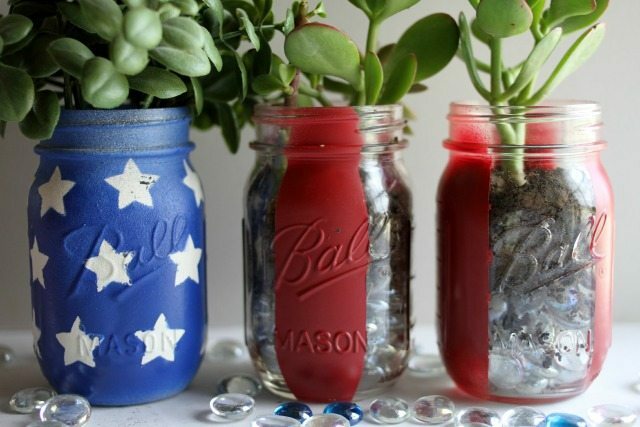 With this stage complete, all that’s left to do is wash your hands and give yourself a pat on the back because you, my friend, just made yourself an awesome set of ‘Murican Mason Jar Planters. Hey, I said it was easy didn’t I? Now that you’re done, find somewhere cool to display your new triumph in patriotic decor – I recommend a nice mantelpiece or windowsill – and get ready to impress the neighbors with stories of your DIY prowess. Plant care instructions will vary depending on what you decided to stick in your jars. If you went the succulent route, though, then all you need to do is water your plants a few times a week and they should be fine. If these things can thrive in the desert then they can certainly survive your fumbling attempts to sustain them. I’d like to thank Emily for being awesome and allowing me to share these nifty DIY American Mason Jar Planters with you guys. 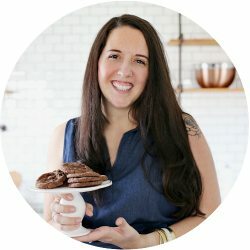 If you like the project, please do her a favor and share it with your friends on Pinterest and Facebook and whatever else it is you kids are using these days. If you want me to show you how to do other cool stuff, like how to build an industrial pipe lamp or how to make some super-easy geometric coasters, then head on over to HomeDaddys.com and check out some of our new tutorials. And if you want to join us in celebrating the fact that we live in the greatest country ever founded on God’s green earth, then go out and have yourself an awesome 4th of July this year. 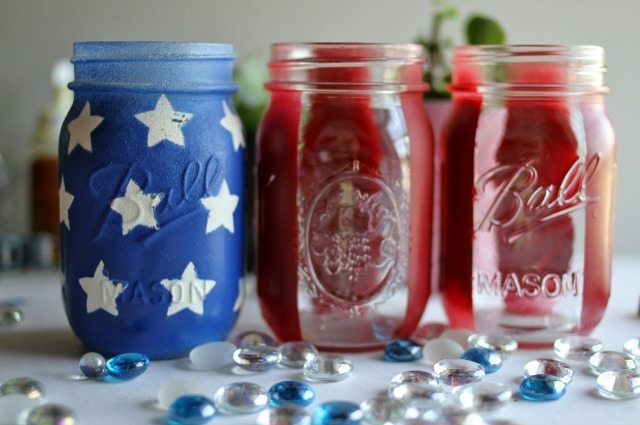 It’s a party, people, and you and your new set of DIY American Mason Jar Planters are both invited. Matthew Lyons is a DIY blogger for HomeDaddys.com. An Oregon native, he currently lives with his wife and son in Eastern Texas. Decorating for the 4th of July now officially lights his sparkler. Such a cute way to have plants and decorate for July. Pinned. I just love this! This may be one of my next projects!! 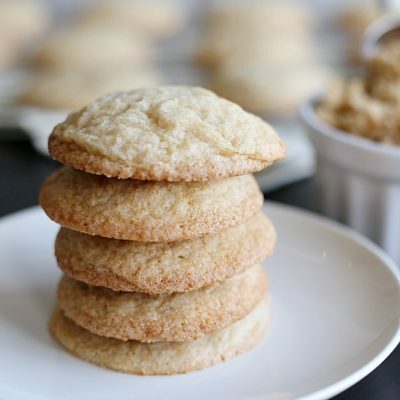 Easy and frugal and I think I could do it! 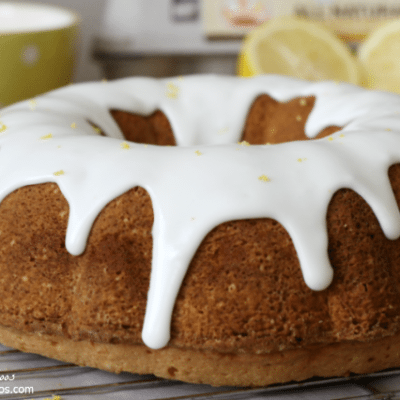 Thanks for a great tutorial and for sharing your idea. so, so cute! I really love these. Very fun. pinned. Have a great week.